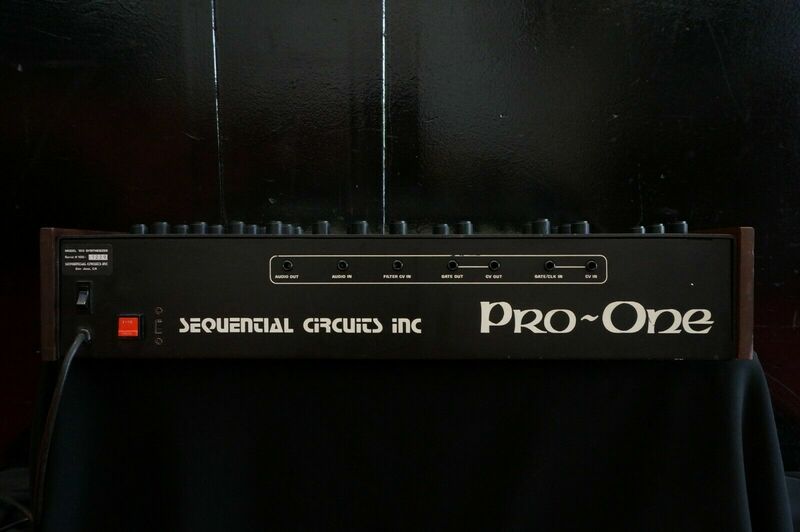 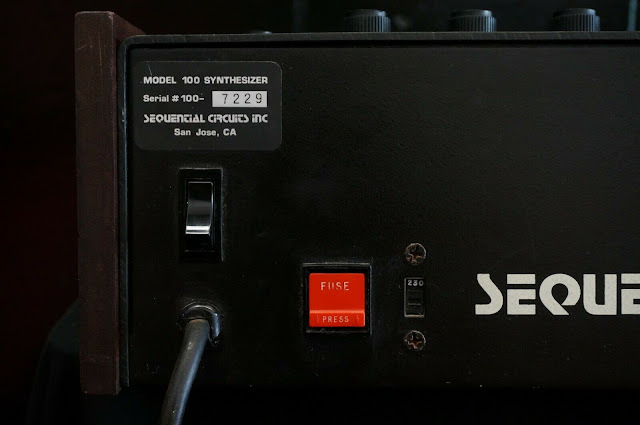 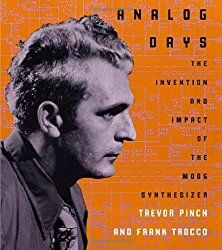 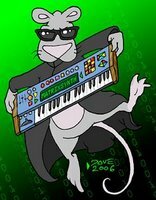 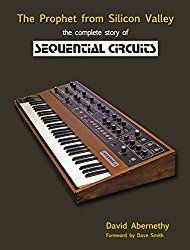 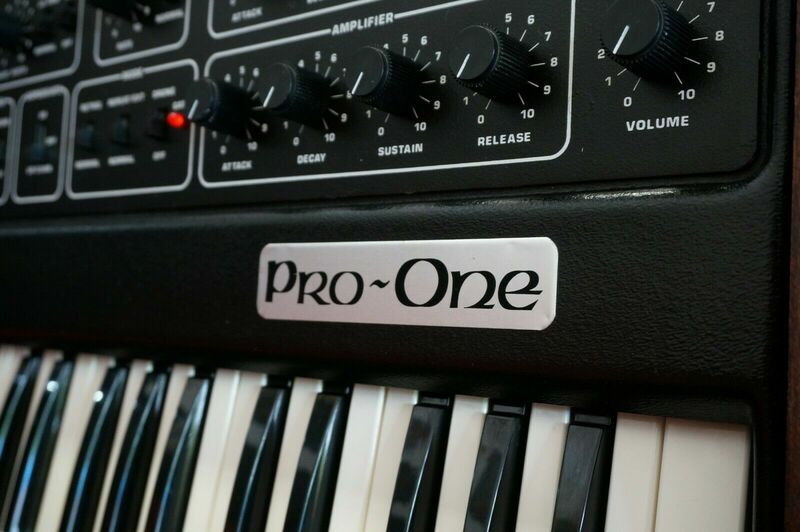 "The Pro-One is an awesome monophonic synth. 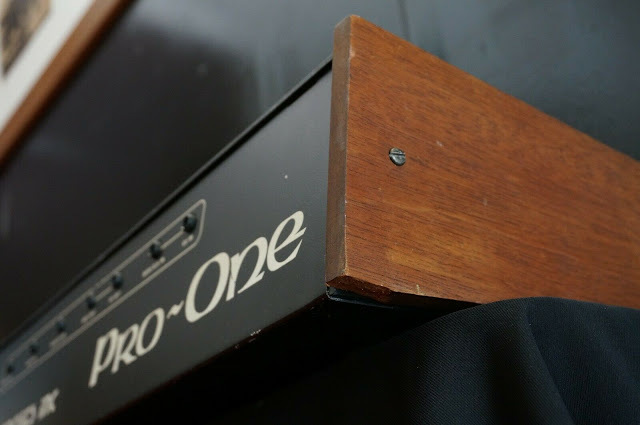 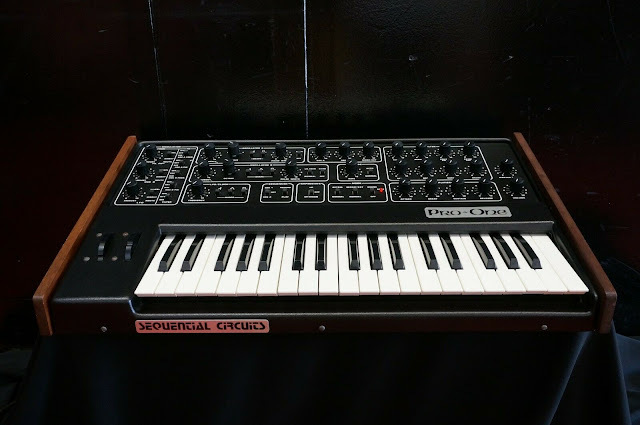 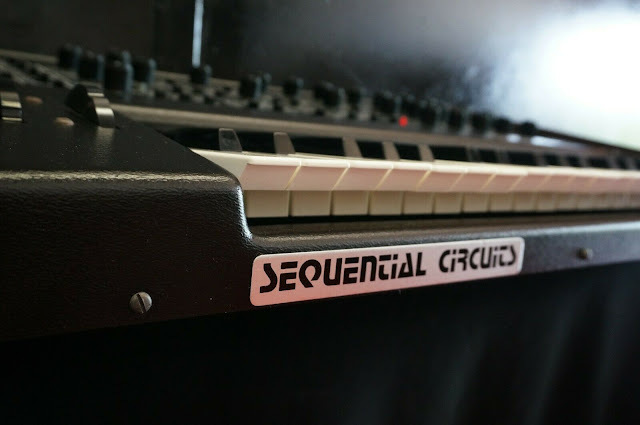 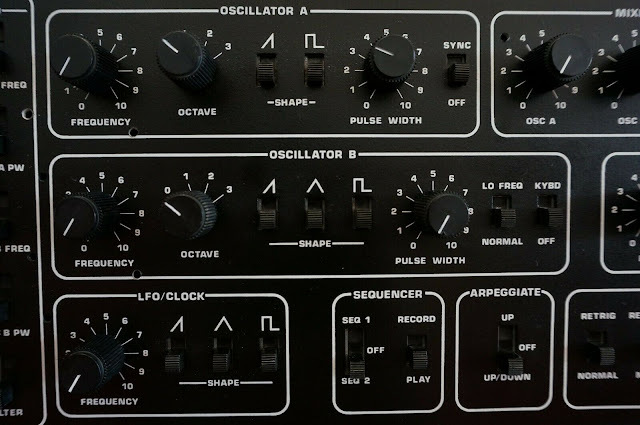 According to the Pro-One user manual this unit represents one voice of the legendary Prophet-5. 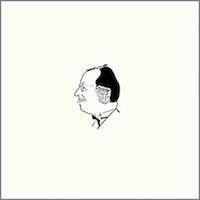 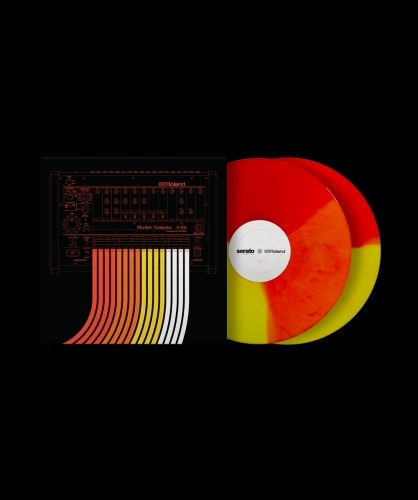 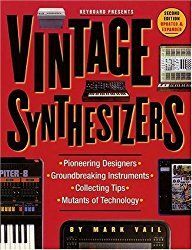 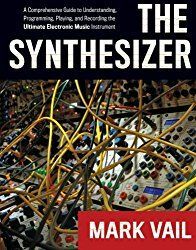 Although I would consider it to have a lot more to offer than just one voice of the legendary poly synth. 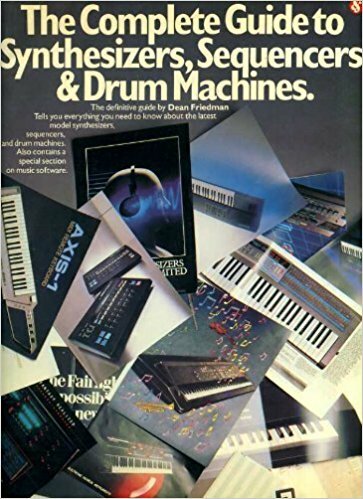 It sounds amazing and is packed full of features. 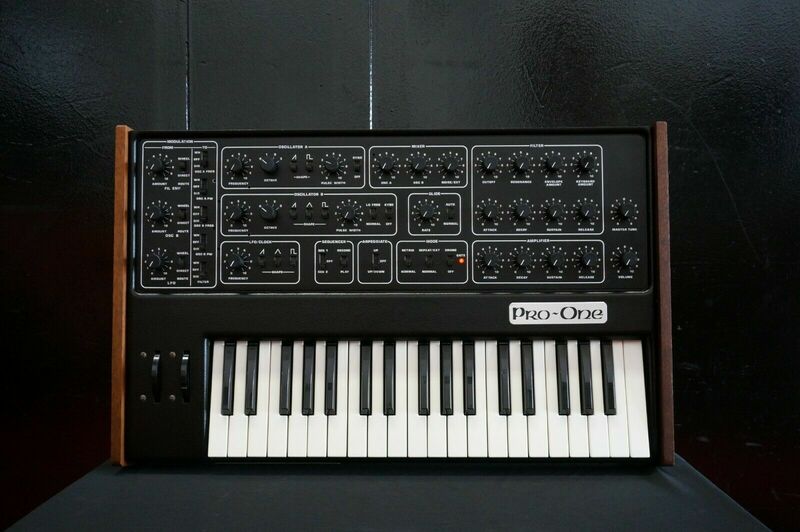 It is a really nice synth with the desirable J-wire keyboard. 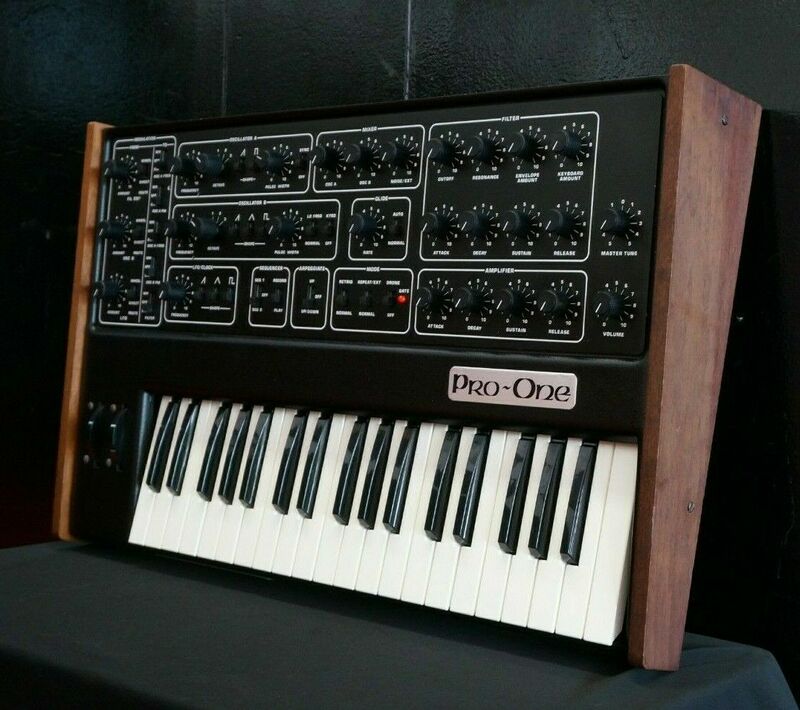 This could be your chance to own one of only 10,000 produced."